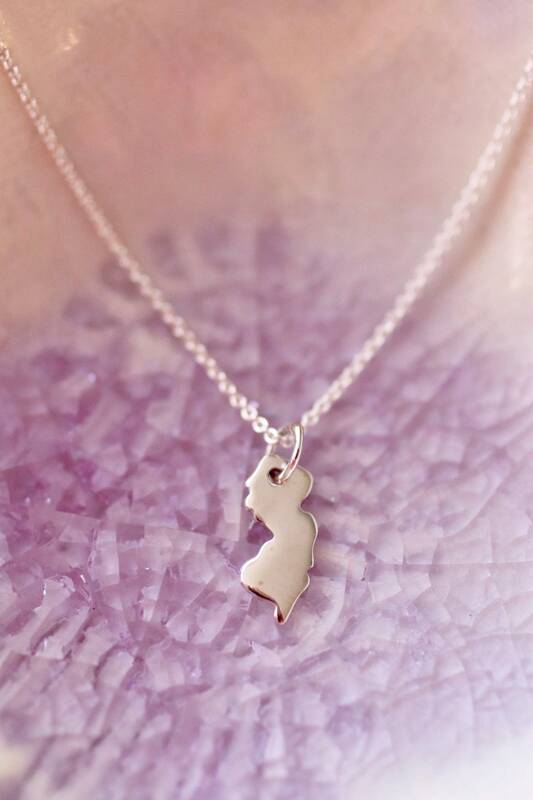 Sterling Silver New Jersey State Charm. Show your state love and pride with this state charm! Small enough for charm bracelets, but big enough for possible stamping. 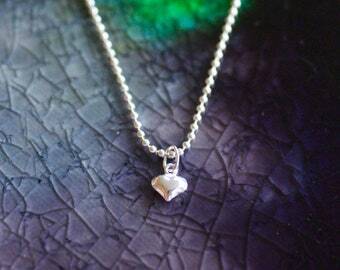 This cutie measures 11mm x 6 mm and hangs on your choice of a 16 or 18 inch rolo delicate chain.